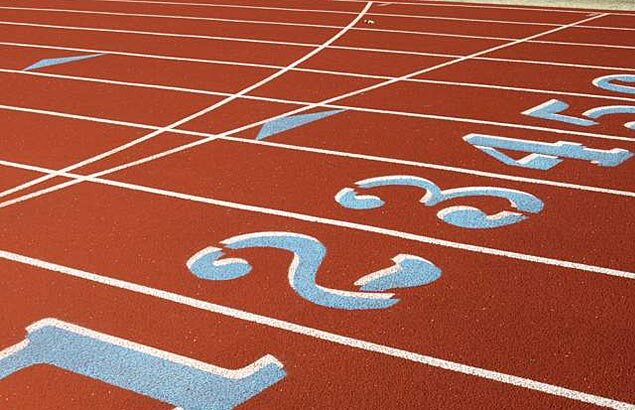 DAVAO del Norte will start minor refurbishment and upgrading of facilities early next year as the province prepares for the hosting of the 2015 Palarong Pambansa. Although the provincial government declares it can host multi-sport event among student athletes anytime, it is making sure the smallest kinks would be ironed out. The main hub of the 2015 Palaro set May 3 to 9 will be the Davao del Norte Sports Complex located in the capital Tagum City. Davao del Norte Governor Rodolfo del Rosario said priority will be the upgrading of water pipes in the sports complex and satellite competition venues as well as in the billeting centers for the event that is expected to gather 15,000 athletes, officials and supporters from the country’s 17 regions. The complex ha track oval, an Olympic-size swimming pool with an adjacent warm up pool that has a 500-person capacity grandstand, a multi-purpose gymnasium, two tennis courts and a clubhouse. Security will also be among the top priorities, with the close to a thousand personnel from the police, army and force multipliers to be deployed two weeks before and three days after the Palaro. They will be stationed in billeting areas, competition venues and entry points to the city. There will also be a VIP express lane from the Davao airport to Tagum City for Palaro participants. Davao del Norte is not new to major local competitions, having hosted the 2013 Batang Pinoy Mindanao leg, the 2014 Private Schools Athletic Association, Davao Region Athletic Association, and the Philippine Football Federation Regional Qualifiers, among others. Davao del Norte got 16 out of 18 votes from the selection committee for 2015. The province beat Zamboanga del Norte, Lanao del Norte, Surigao del Norte, and South Cotabato.